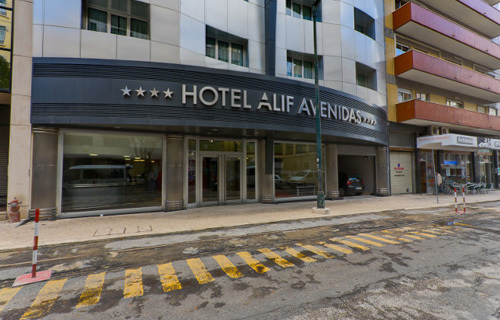 Totally renovated, the Hotel Alif Avenidas is located in the center of Lisbon, in front of São Sebastião subway station with the blue and red line access and 10 minutes from Lisbon aeroport. 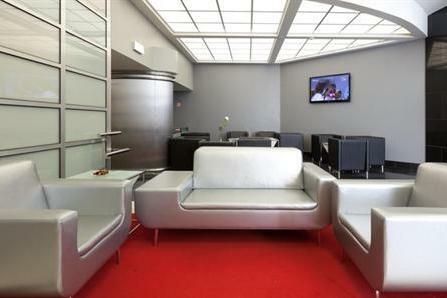 It offers rooms with a higt standart furnishings and elegant minimal decorations with LCD TV. 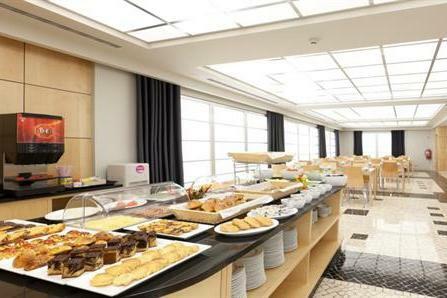 All the rooms are equipped with air conditioning, mini-bar, safe deposit box, hair dryer, telephone with outside line, amenities and complementary bottled of water. 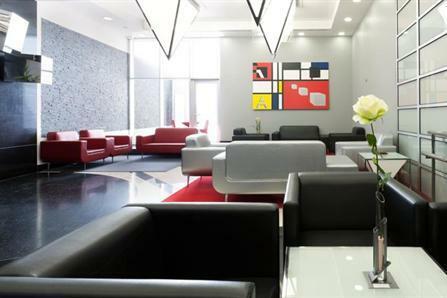 Guests can benefit from the 24h front-desk service, laundry, business center, luggage service and a 100% Natural Bar (without alcohol drinks), with a free welcome drink on arrival. The hotel reserves the right to pre-authorize the credit card three days prior arrival. For stays longer than 5 nights, the credit card will be pre-authorized immediately. You can choose to pay the way you want on your arrival.